Below are our camera bodies that we use for both stills and video production with a short description of each camera body. Sony A7iii - This camera is Sony's biggest selling full frame mirrorless. Sony A7Rii - This camera is a pure high resolution with 42mp, 5 axis image stabilization, and full frame, this is a beast. Below are the native camera lenses for our Sony camera bodies. These are mostly a collection of FE (Full Frame E mount) lenses. These lenses are superior in regards to autofocus, sharpness and performance on Sony bodies. Sony 85mm f/1.4 G Master (FE)- This lens has exceptional sharpness and the best circular bokeh and defocus characteristics. Sony Zeiss 35mm f/1.4 (FE)- This lens with wide aperture is excellent choice for wide angle portraits and videography. Sony 16-35 f/4 Zeiss (FE)- This lens is a great choice for wide angle shot at weddings, landscape and architectural photography. Sony 24-70 G Master f/2.8 (FE) lens- This is one of the best all around lenses that Sony offers. It's very sharp and is one of the fundamental lenses for wedding photography. Sony 70-200mm f/2.8 G Master (FE) lens - The rendering of background and bokeh production that this lens produces is absolutely stunning. Great lens for weddings and portrait photography. Sony 50mm f/1.8 crop sensor lens- this is a good choice lens for portraits. The Mavic from DJI packs features you once thought possible only on much larger platforms into a compact quadcopter that is snappy, agile, and captures high-resolution images and videos. 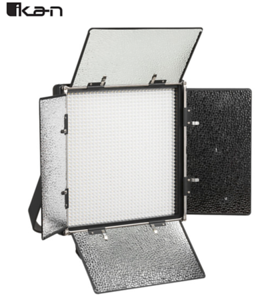 Below are our on and off camera flash systems, LED lights that we uses. 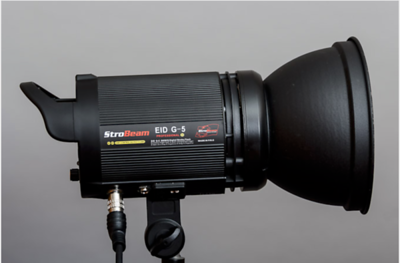 Strobeam G-5 EID 500 3G Ready 500W/s Studio Flash kit with built in trigger device for power Control & Flash Trigger. 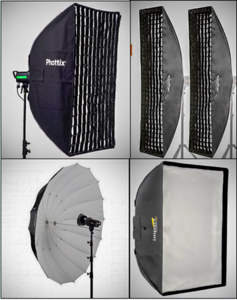 Phottix Solas Softbox 36 x 48"